Happy Fall! I hope you love my new design “The Fabulously Fall Fringe Scarf“! 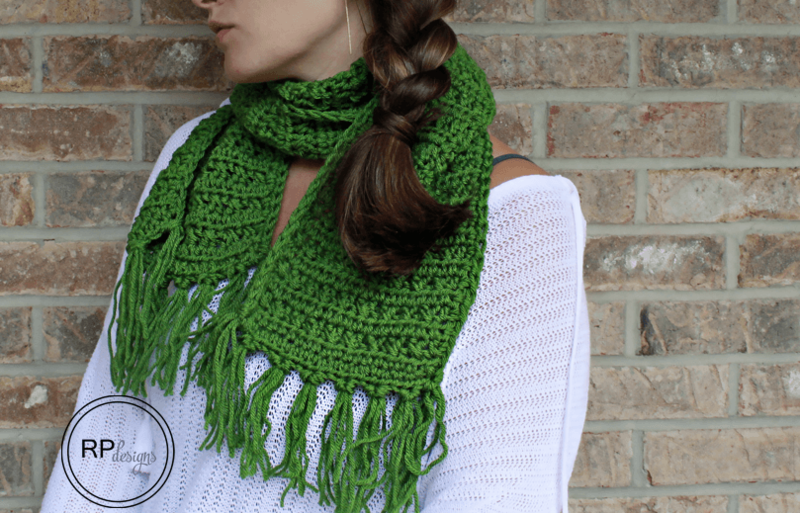 This scarf is oh-so-cozy and has fun fringe trim along the edges which makes it perfect for those cool fall days that are just around the corner! 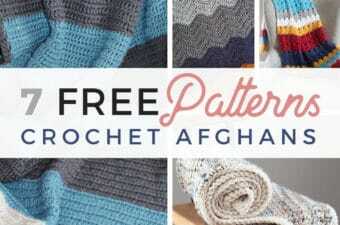 Keep on scrolling down to find the full, free pattern. 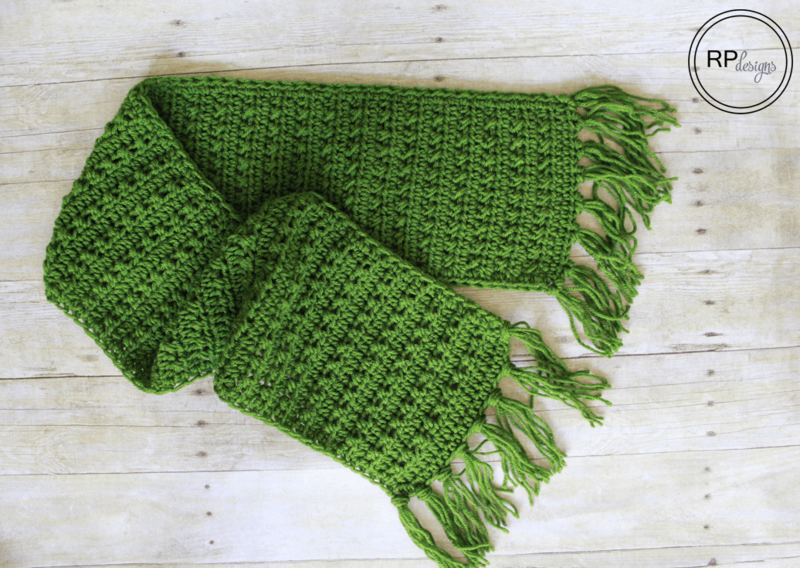 To make the fabulously fall fringe scarf I used my favorite Lion Brand Yarn Vanna’s Choice in Kelly Green and used a simple repeat pattern to make this modern textured scarf. 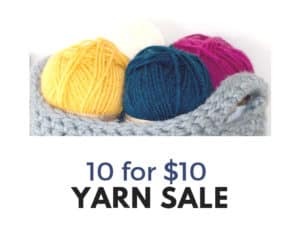 You could use any worsted weight yarn and get the same result as mine. Make it without fringe too! 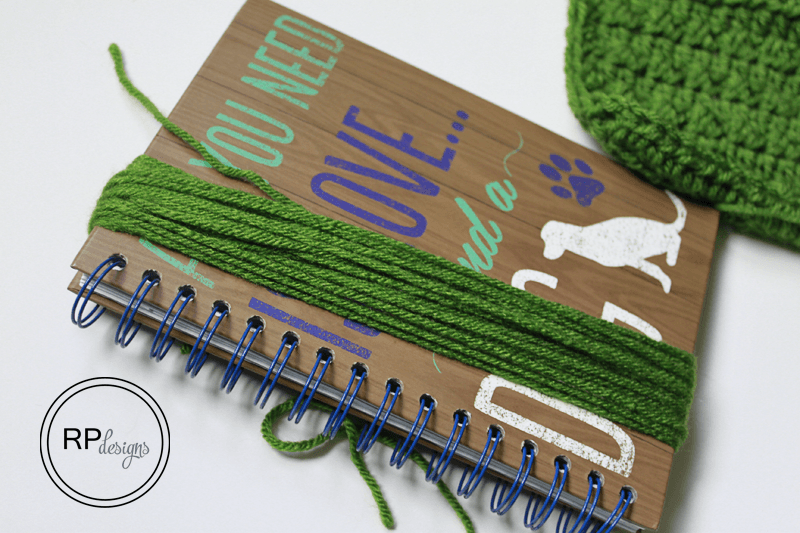 Wrap green yarn around a 6″ book or piece of cardboard to get 12″ even pieces. 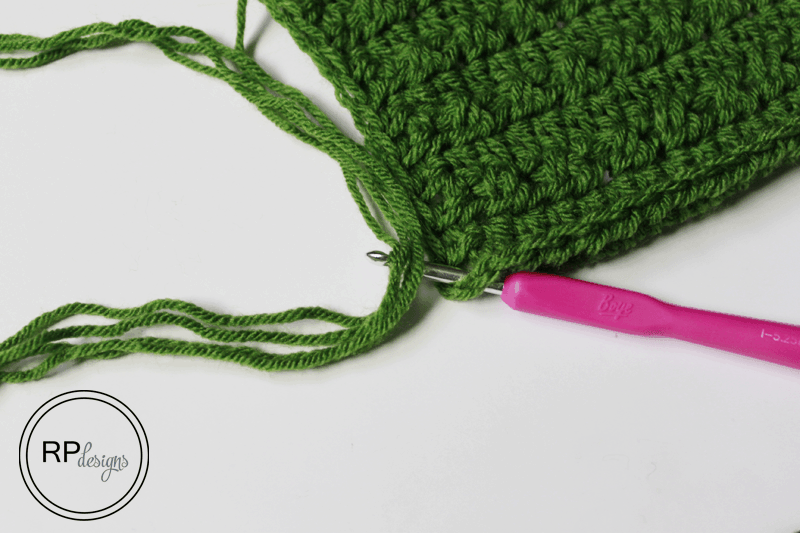 Cut along the top of yarn to get 12″ pieces of yarn. Take pieces of yarn and fold in half. 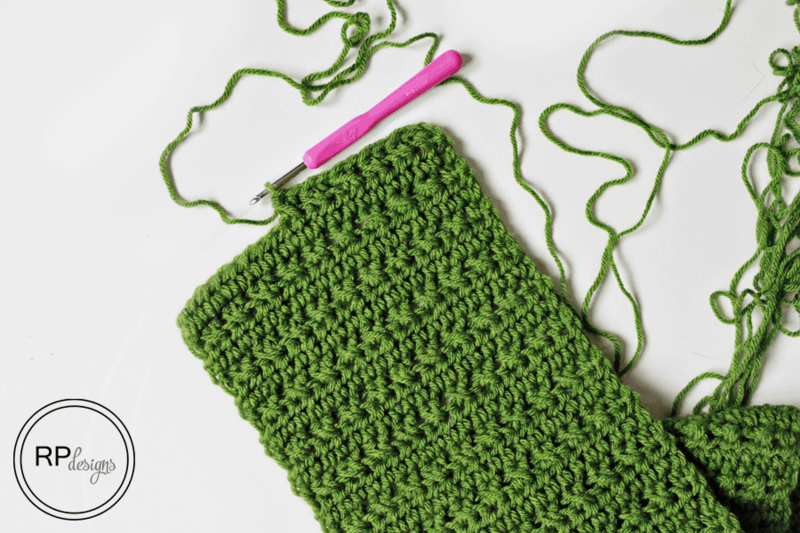 Repeat the steps below 8 times evenly on each side of the scarf. 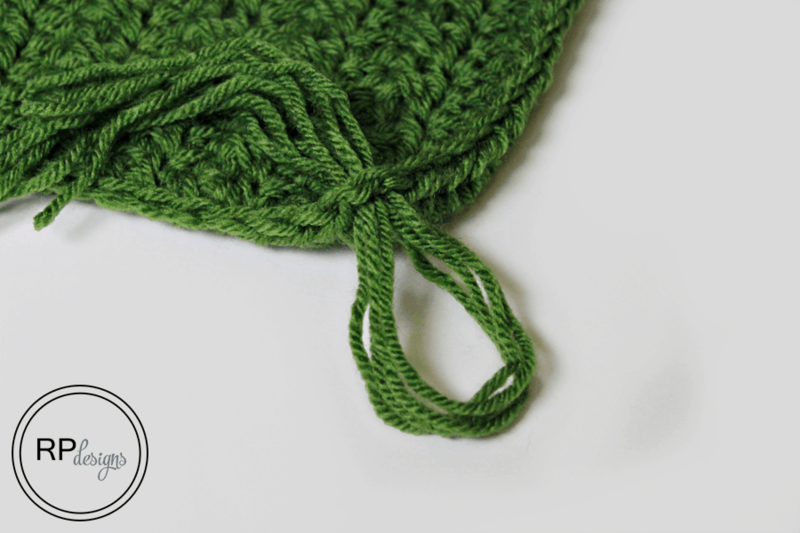 Insert hook into first stitch to be fringed and put the 4 pieces of cut yarn that was folded in half onto the hook. Pull yarn through first corner stitch. 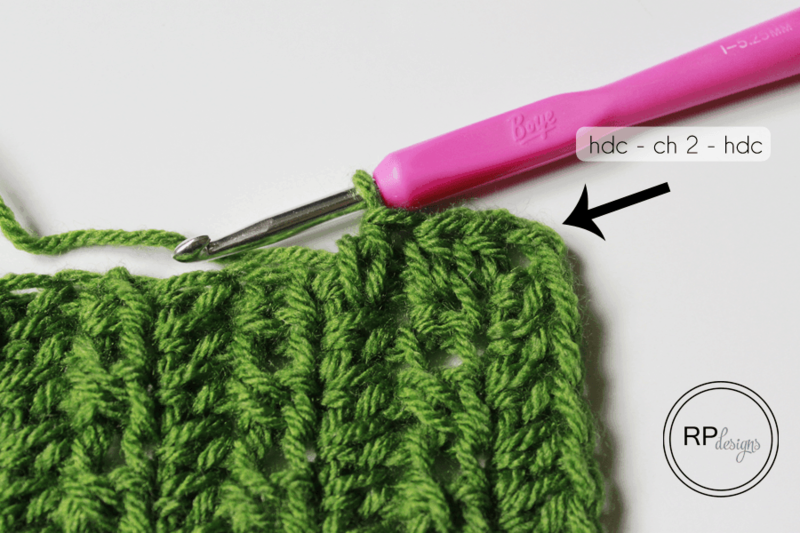 Take yarn ends and pull through loop that was made with the crochet hook to secure. Trim ends of fringe to your desired length. You have now completed your fringe scarf! Share your work with me! 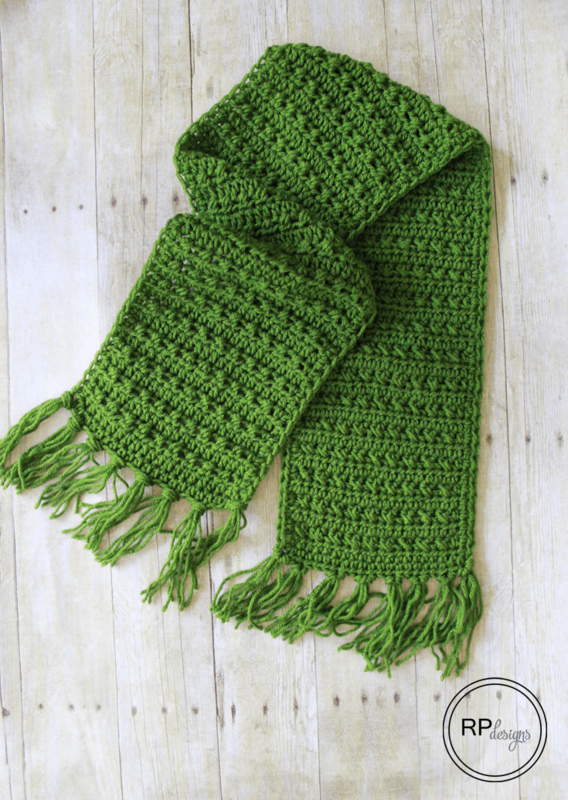 I hope you enjoyed this crochet fringe scarf! Thanks for stopping by and if you have any questions, feel free to ask me anytime. I would love to see your scarves on Instagram using the hashtag #rescuedpawdesigns too! Want more patterns like this? Then check out my Chevron Scarf or Andy Button Scarf for even more scarf fun! 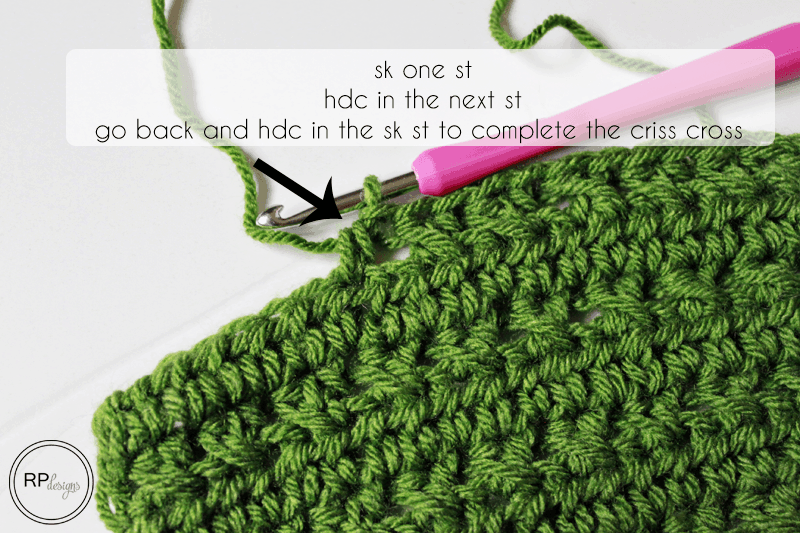 You will crochet into the 2nd st from the hook, work the pattern across and you should end up with 20 stitches. 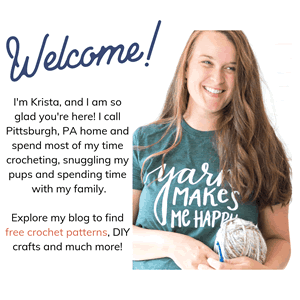 Thank you for this beautiful stitch pattern! I used it to work up some scarves with local school colors. I love this! Thank you for sharing. Can you please give the multiples so I can widen or narrow it as desired? 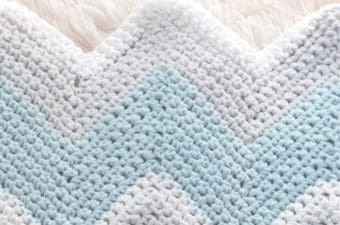 I think this would make a gorgeous throw. 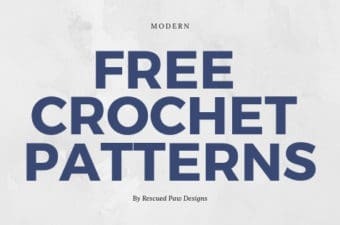 Hi there, is there any way that I can get a PDF of this pattern. It’s so pretty. Thank you. i like the pattern. i will try and share as requested.